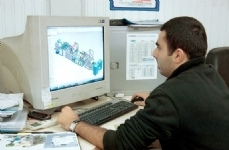 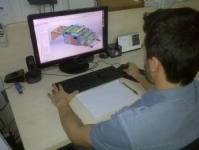 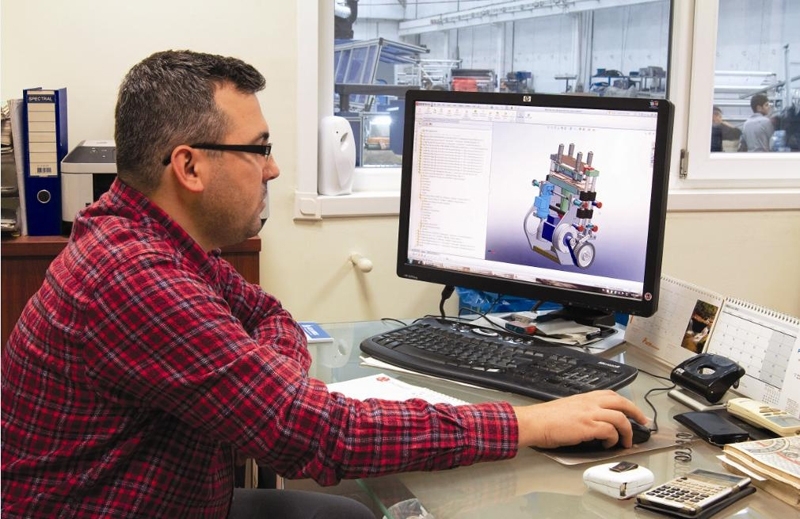 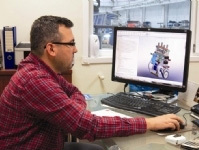 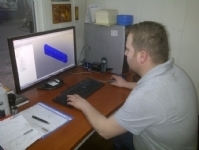 * The Technical Staff of the Research and Development department prepares the design and technical drawing of the equipment to be produced on a CAD design software. 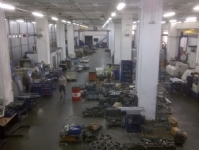 * Purchase department supplies needed materials for production on time. 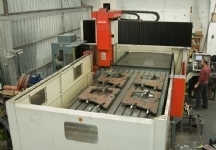 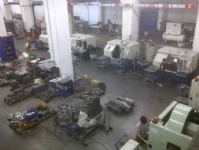 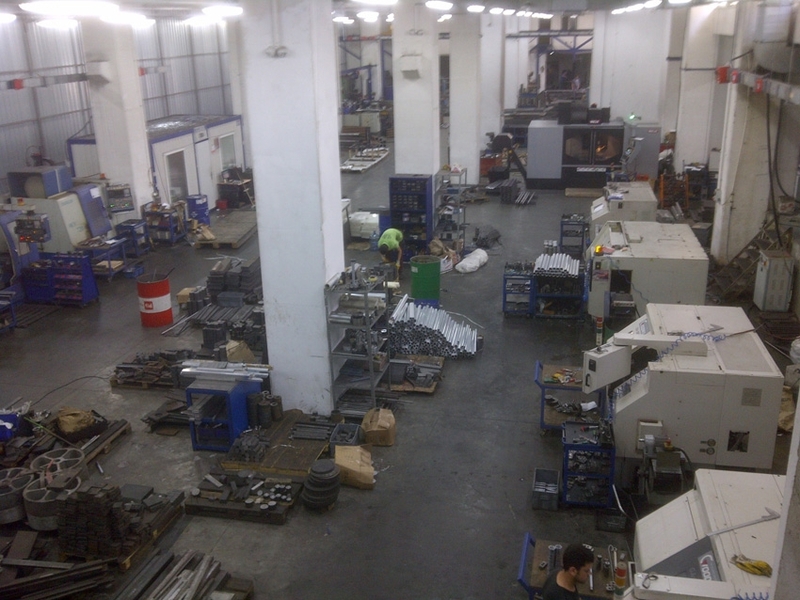 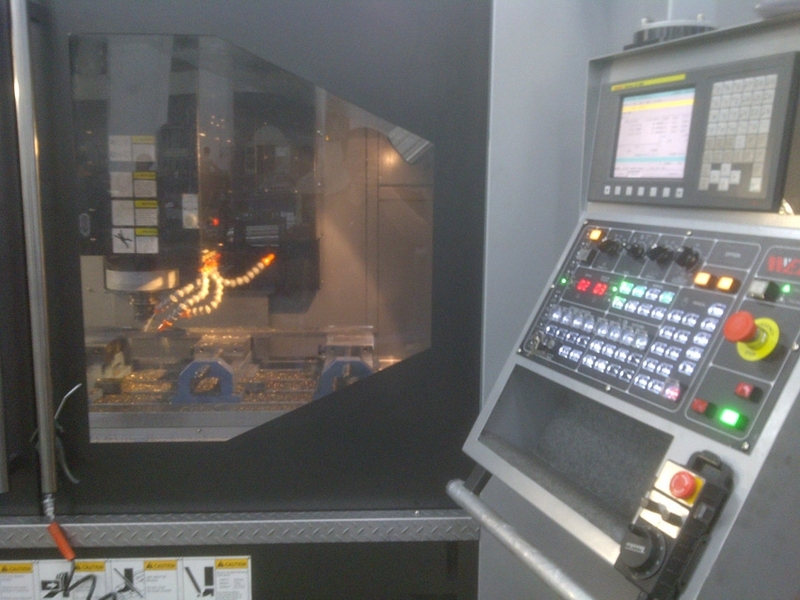 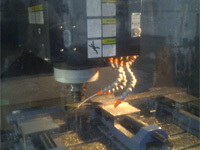 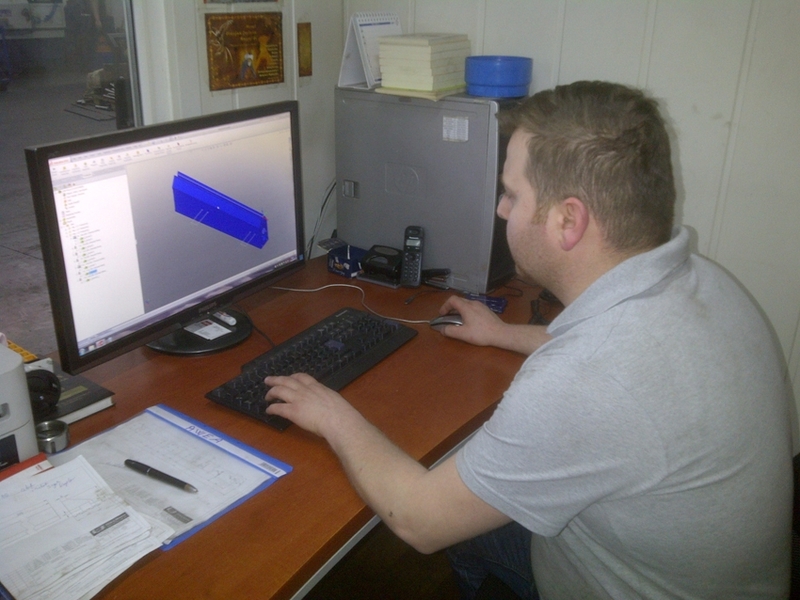 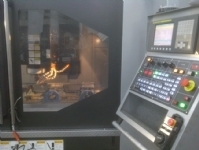 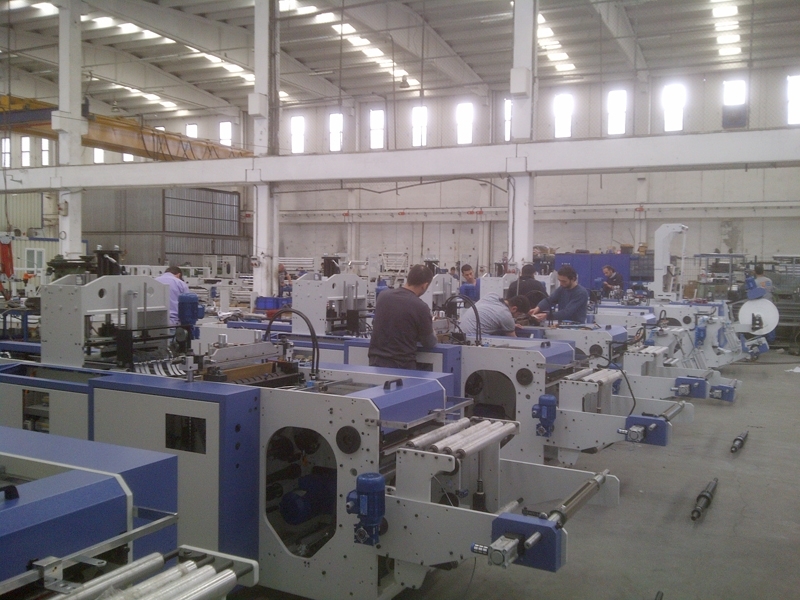 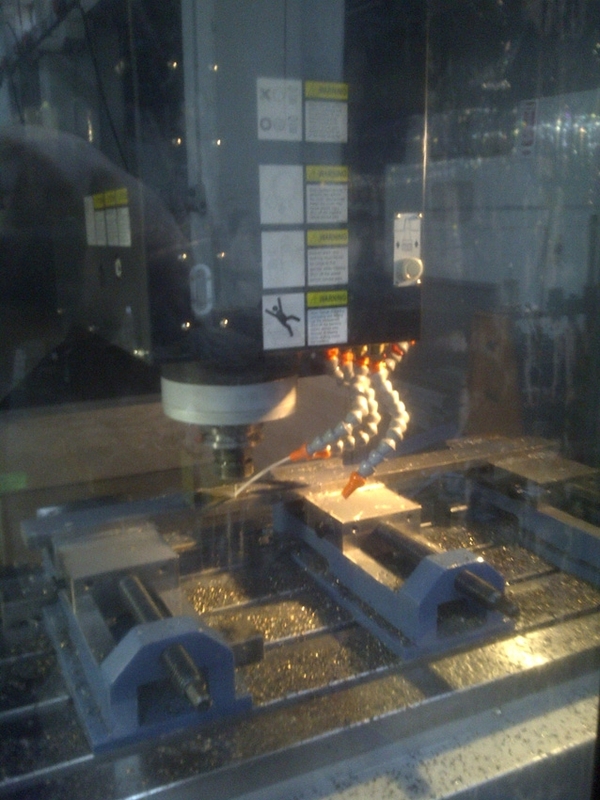 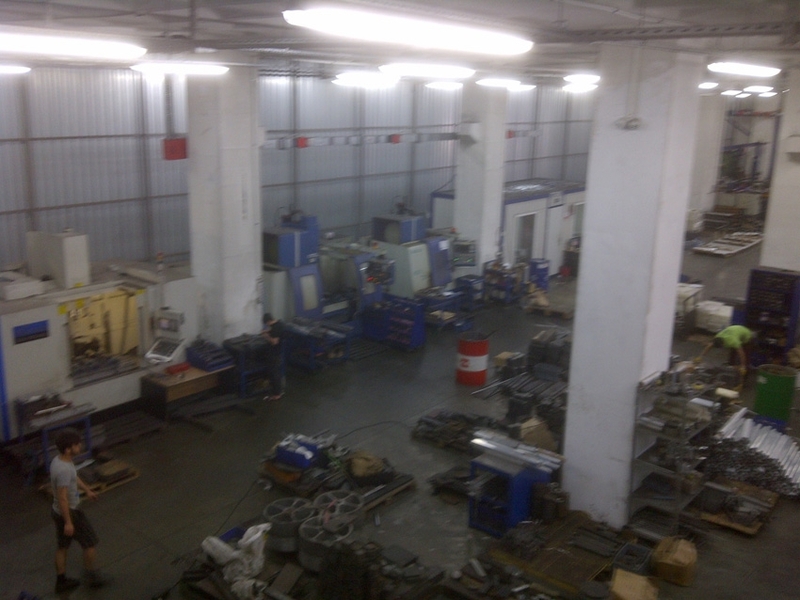 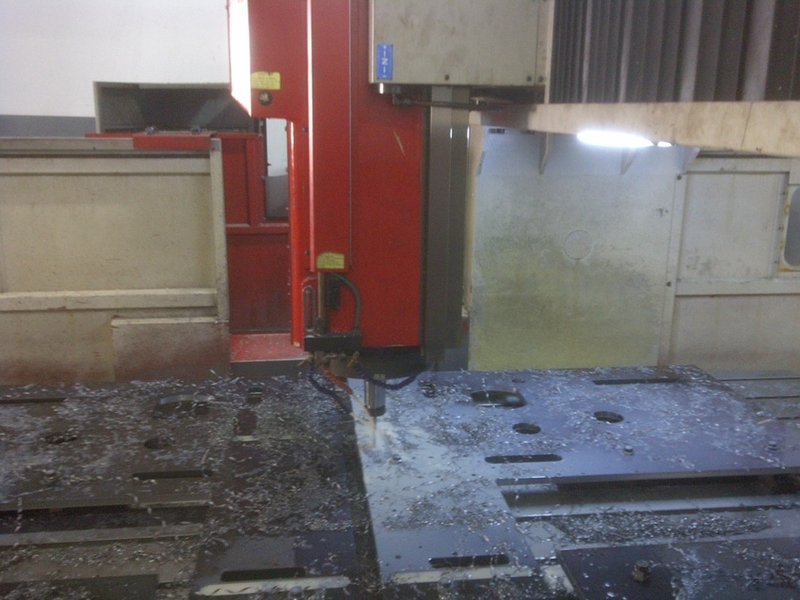 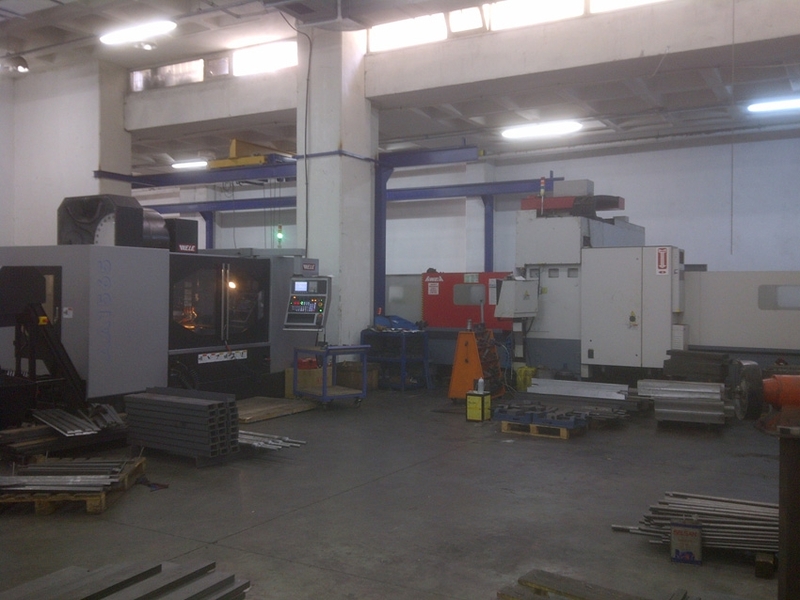 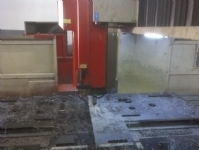 * The parts used for the production of machines are produced on modern CNC machines with usage of CAM software. 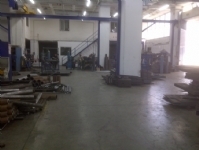 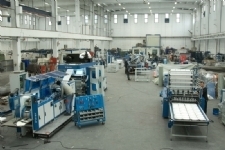 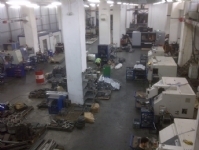 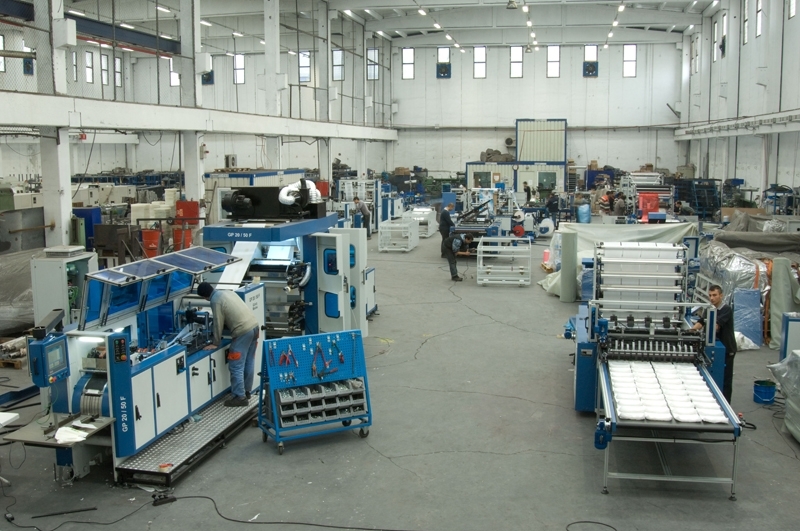 * Assembly process is performed by experienced technical staff. * The installation and assembly of electrical board are meticulously made with world-renowned materials in accordance with electrical projects by an experienced team of electrical department. 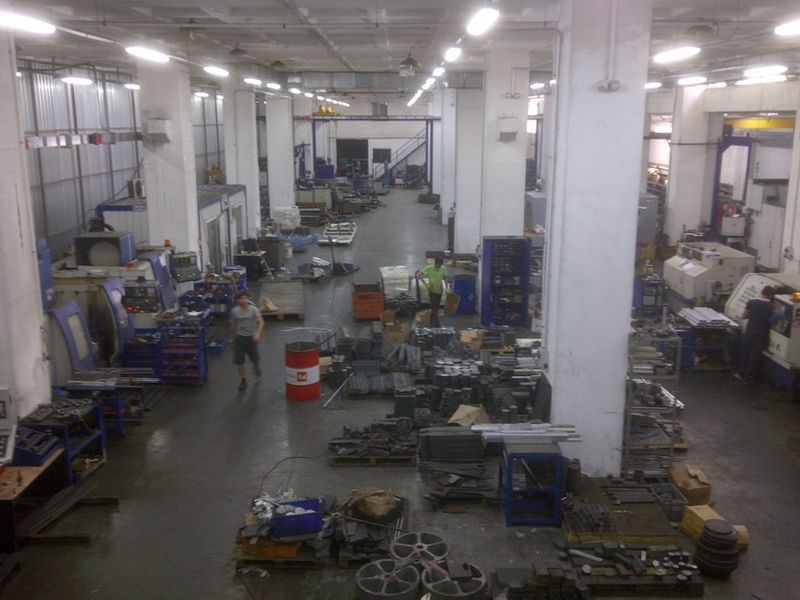 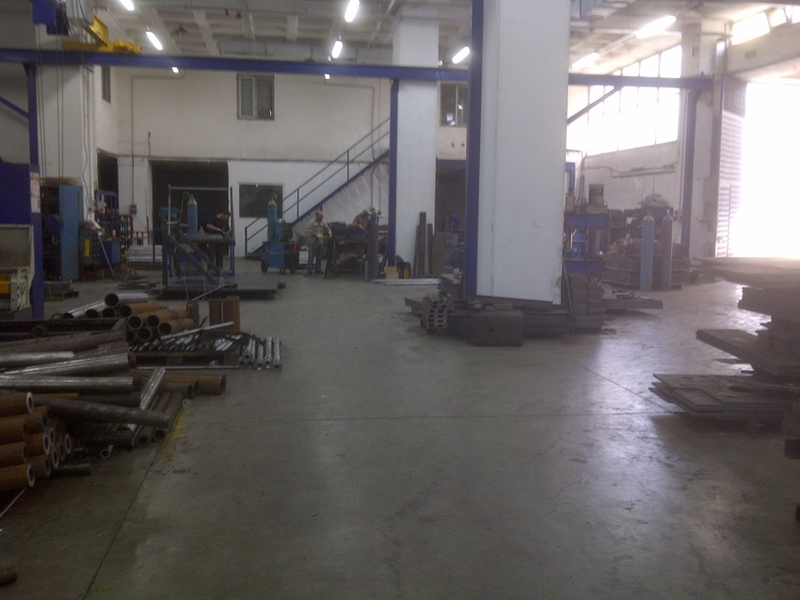 *Test/Start-up processes are performed by our professional technical staff. 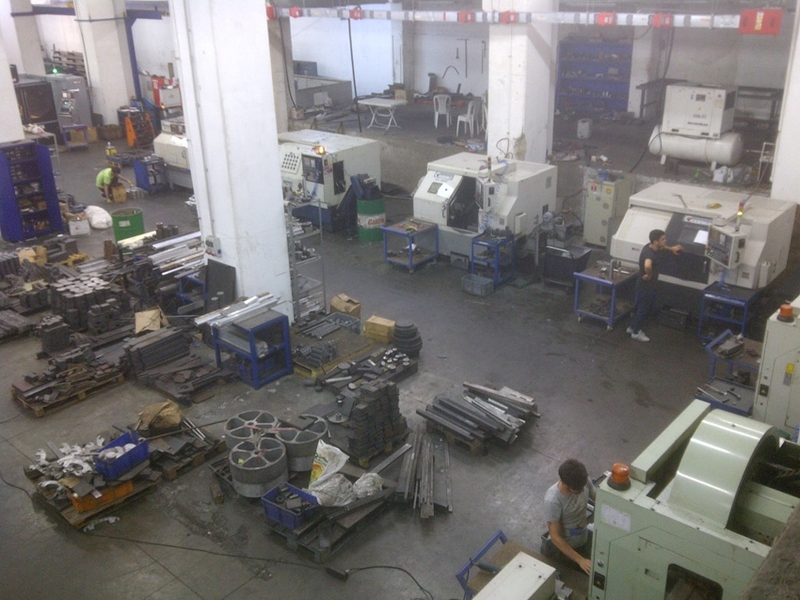 GÜR-İŞ Makina © 2014 All Rights Reserved.